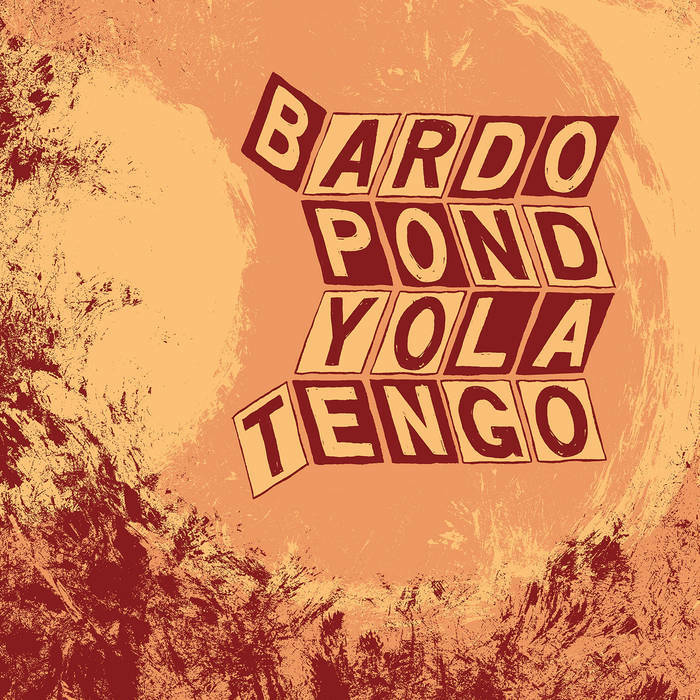 Bardo Pond and Yo La Tengo have long travelled in similar circles as underground lifers, but have never shared space on a non-compilation release. Three Lobed Recordings is ecstatic to dedicate one of the albums of the Parallelogram collection to righting this cosmic wrong. Bardo’s “Screens For A Catch (Fur Bearing Eyes)” contains top shelf representations of all of the signature sonic elements that have long-since endeared this band to so many. In addition to the careful interplay of Gibbons brothers’ guitars, Isobel Sollenberger’s other-worldly vocal delivery, the unlike-anyone-else wall of sound, and the multi-phase, suite-like arrangement, this track sees new twists – such as Clint Takeda’s vocal harmonies – come into play. 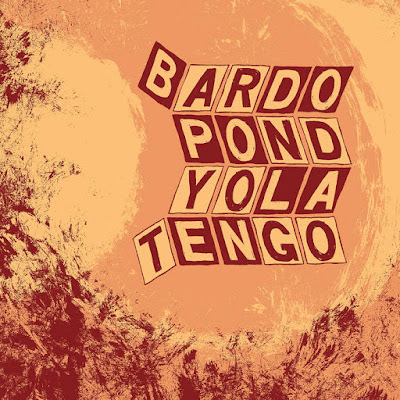 The eternally chameleonic Yo La Tengo exerts a certain mastery with respect to long-form songs. “Electric Eye,” the band’s immersive and heavy contribution to this LP, is a worthy addition to this portion of their canon. Georgia Hubley lays down a feral and commanding groove that glues together equal parts raw guitar phrasing with low end swirls. So hypnotic, and such a treat.